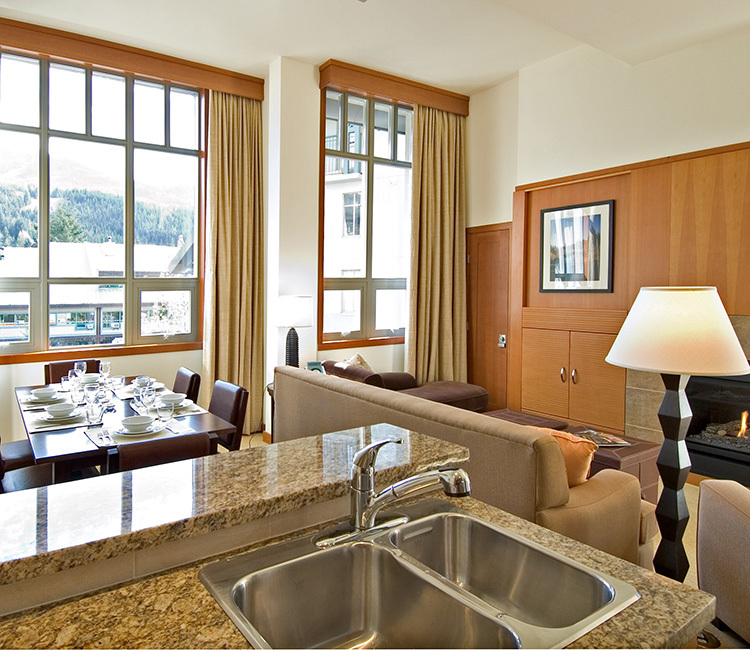 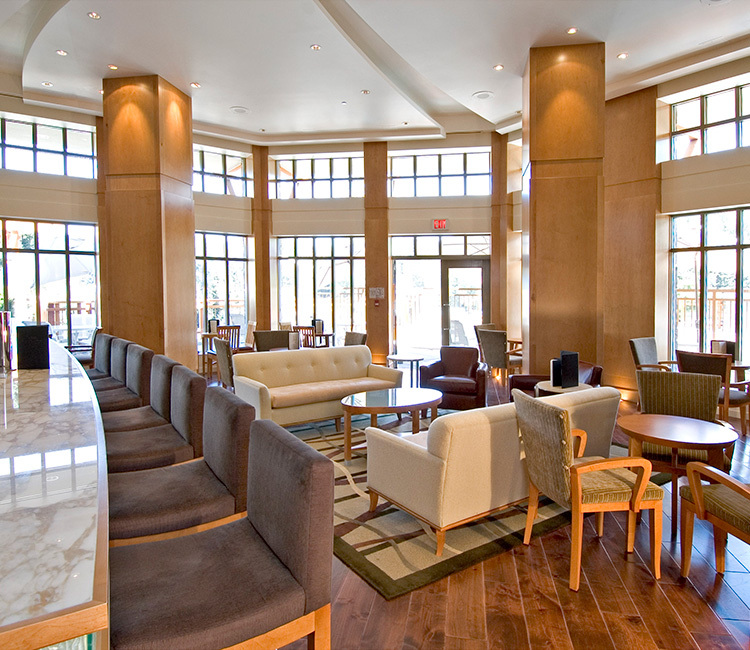 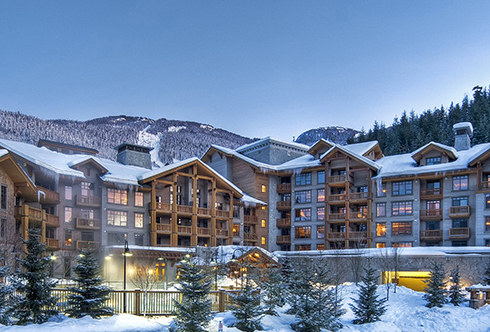 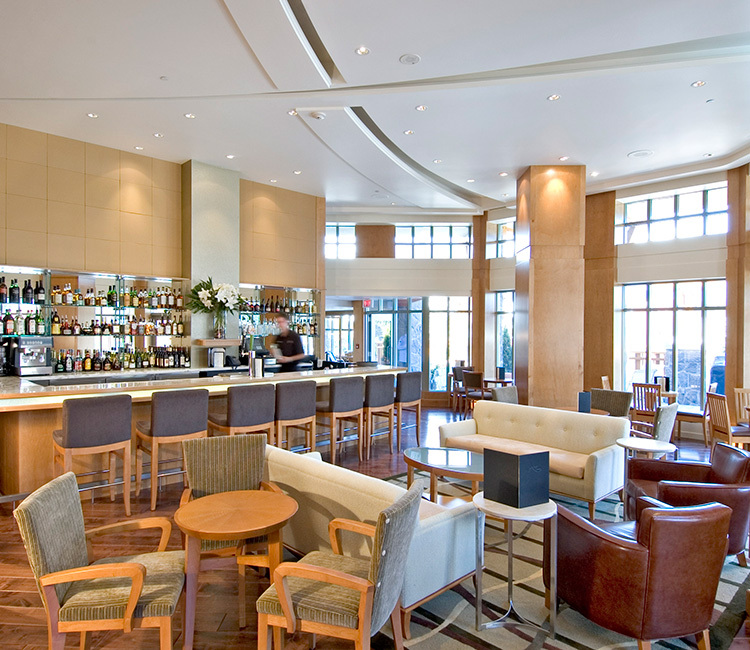 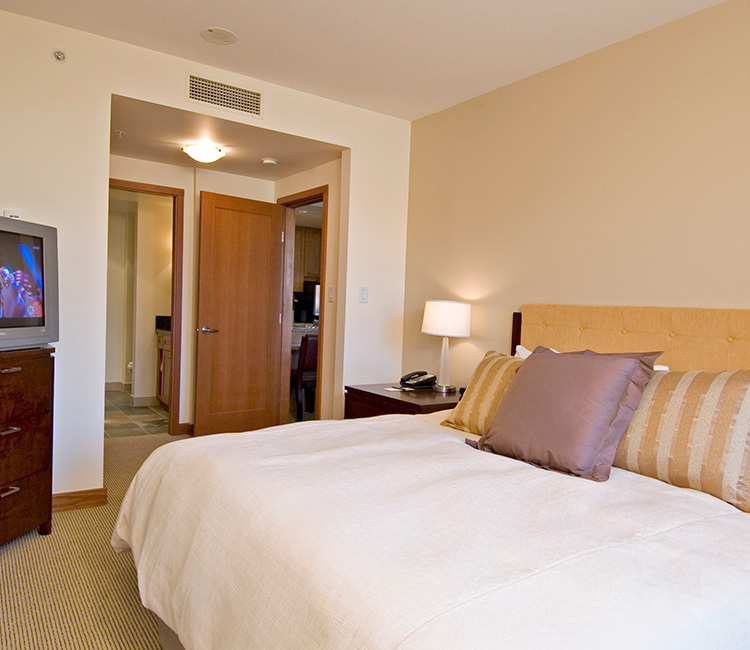 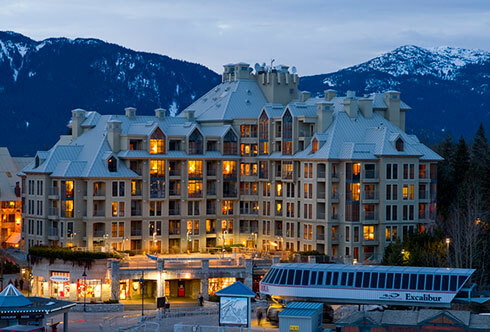 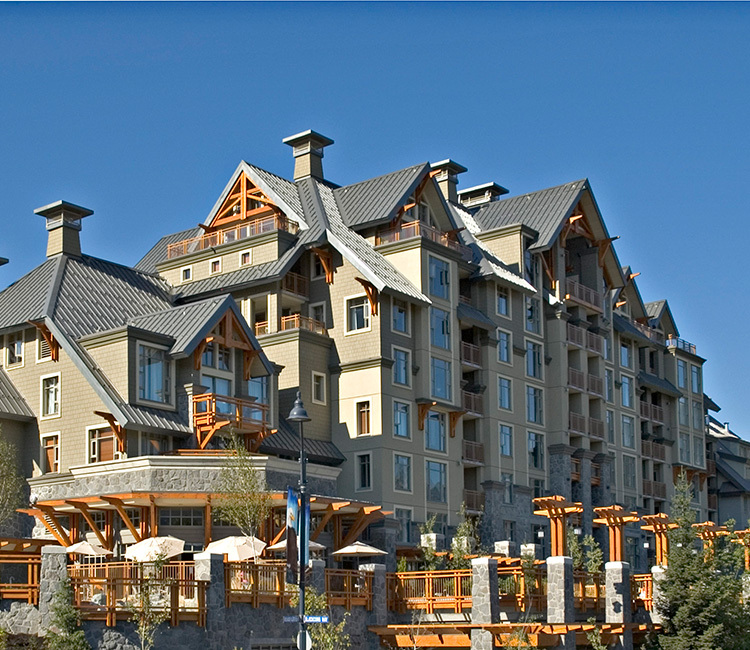 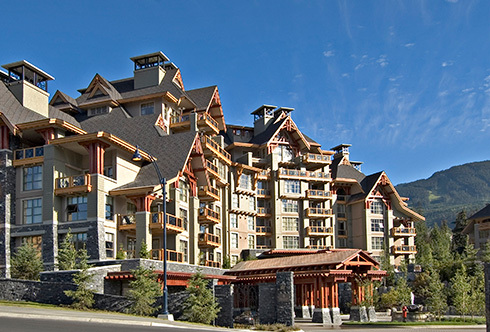 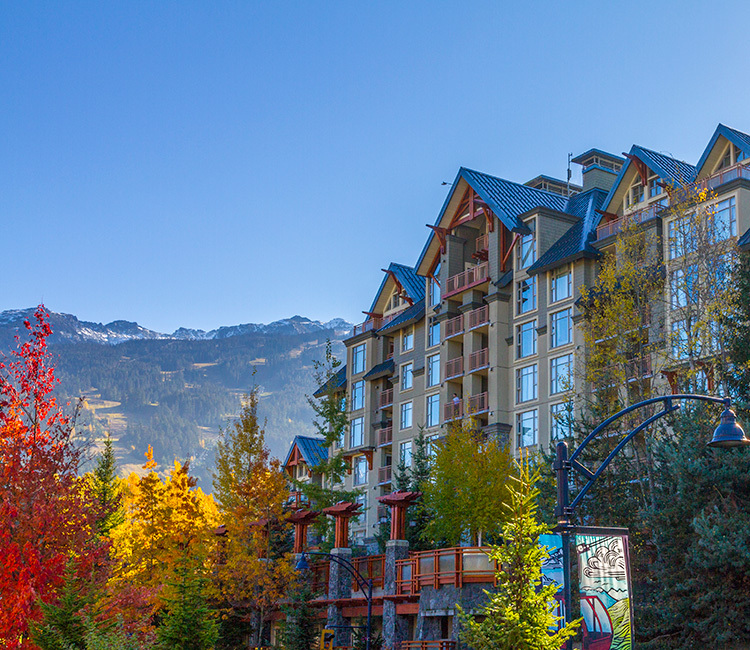 Located in the heart of the Village and steps from the slopes, the Pan Pacific Village Centre lets you enjoy all of the comforts of home in a luxurious boutique style hotel with the access to world class service and amenities to make your stay that bit more special. 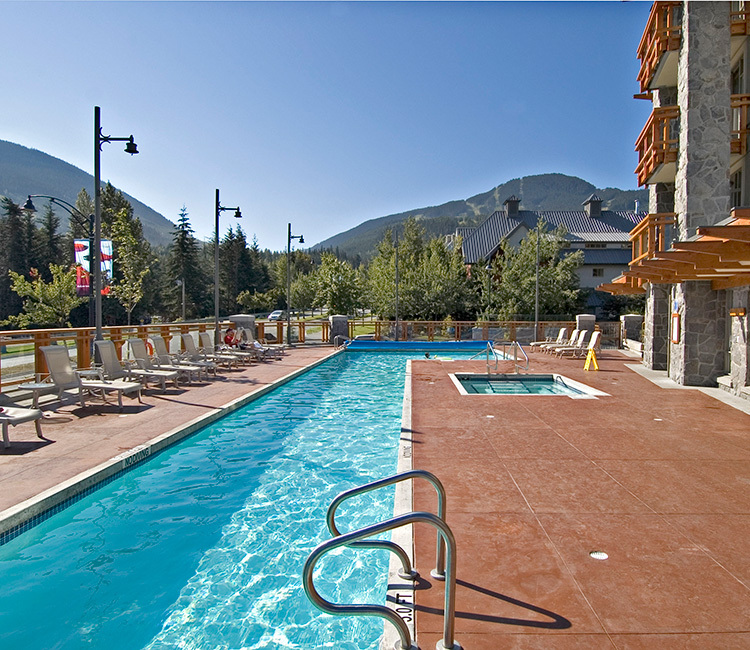 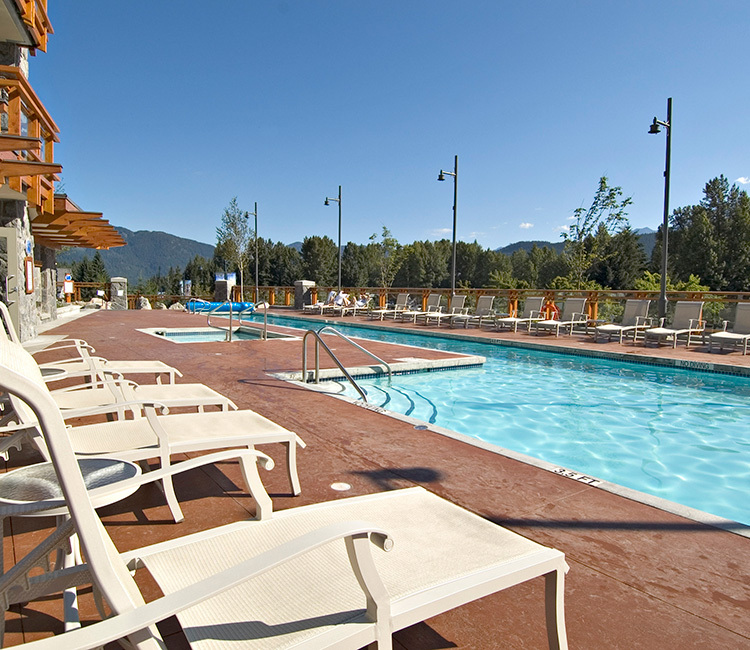 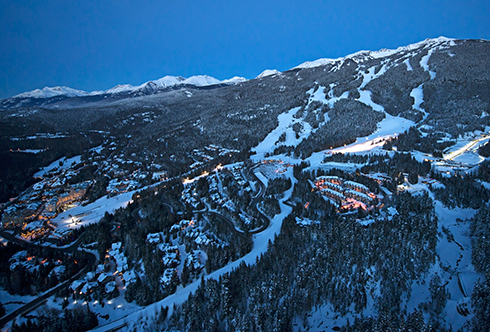 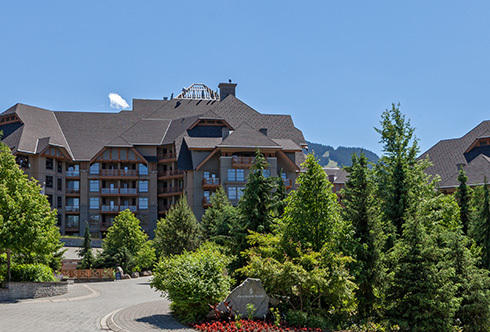 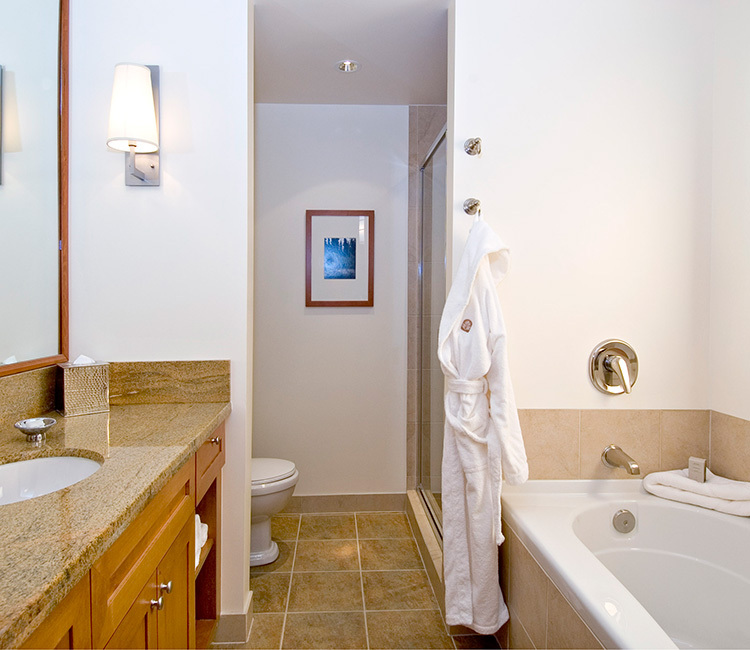 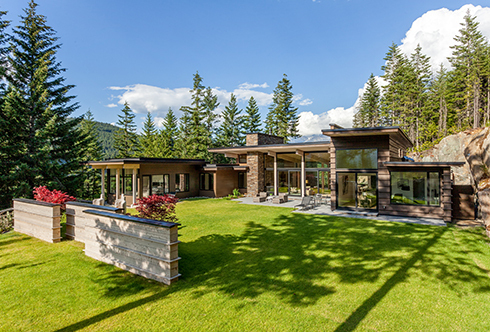 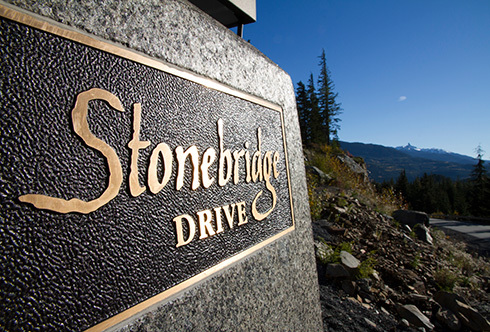 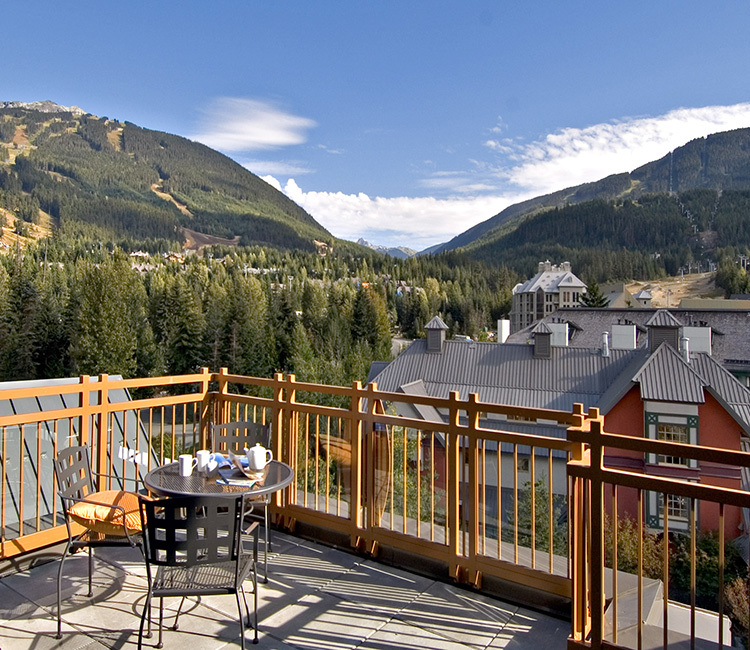 Walk to lifts and restaurants in minutes or relax at the hotel and take advantage of the spa, hot tubs, pool, fitness centre and private owner’s lounge. 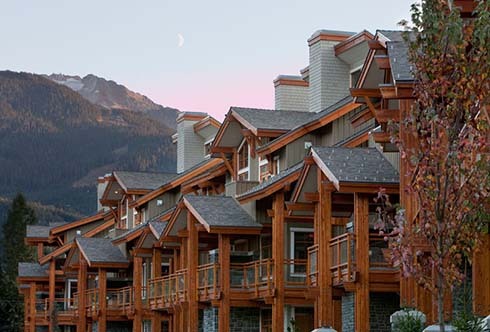 The Benchlands area is renowned for its ski-in/ski-out quality and convenient access to the the Upper Village, lakes and golf.